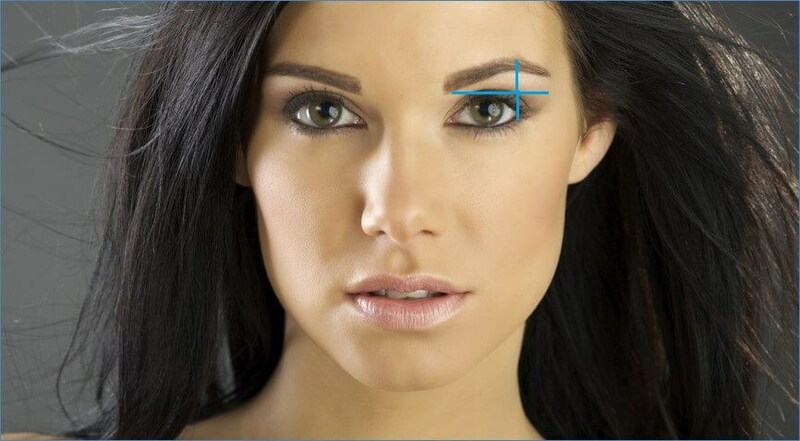 All brows have two components; brow shape and brow height. These need to be in balance for brows to look attractive. At Solomon Plastic Surgery, we strive for a natural look! At consultation we will discuss options for brow surgery that may include a brow lift, fat injection to the brows or eyelid surgery without a brow lift.